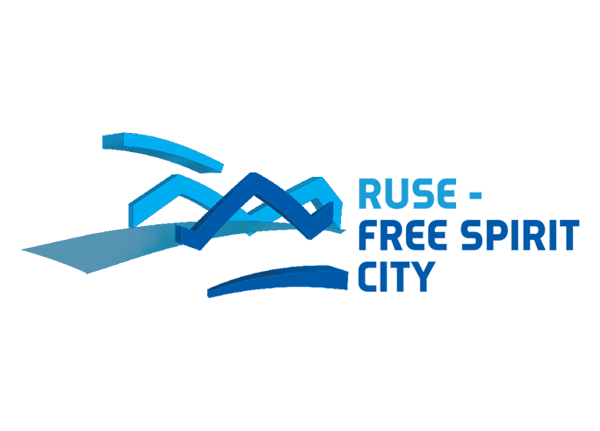 Ruse Free Spirit City Municipal Foundation is established on 15.11.2012 with Resolution N 380 of Ruse Municipal Council. It aims at implementing public benefit activities and promoting policies that contribute to the development of civil society, education, science, culture and technologies. The Ruse Free Spirit City campaign, which started in 2013, launched a long-term process of reform in the cultural sector, which main goal is to create a more attractive and recognizable image of the city. The foundation is a sustainable platform for dialogue and creation of cross-sector partnerships, for initiating and organizing cultural events, for supporting talented citizens of Ruse, for attracting funds for the implementation of an innovative and ambitious cultural program and for promoting the cultural slogan “Free Spirit City”. Ruse is the biggest Bulgarian city on the Danube, the most important transport, logistics, economic and cultural centre in Northern Bulgaria. The population amounts about 160 000 residents.